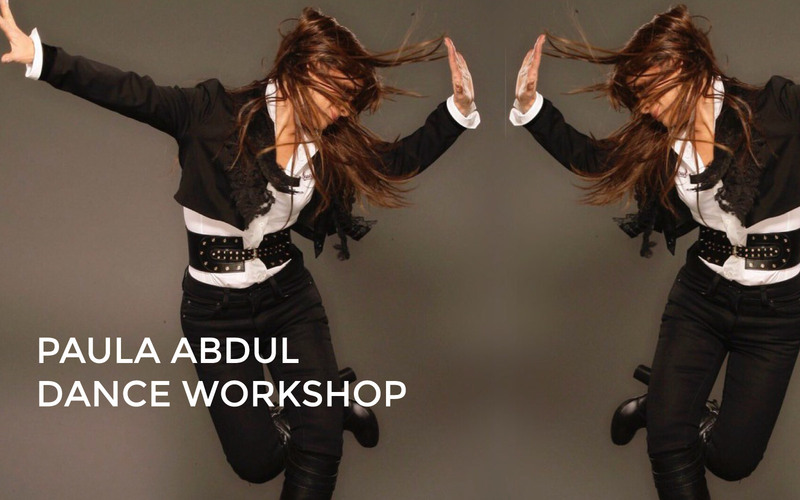 Paula Abdul – one of the most fierce and experienced dancers to cross over into the music industry. Her film clips and live performers involved some of the best dancers in the industry. In this workshops you’ll warm up to her best tunes, learning the grooves and styles of her era. You will then get the chance to learn a strong and energetic routine to ‘Cold Hearted’. Chris started dancing at the age of 7 studying a range of styles from ballet through to broadway jazz. He trained full-time at Patrick Studios Australia and upon completion danced and taught professionally overseas. On his return to Australia he was offered a scholarship to further his dancing training with Robert Sturrock. 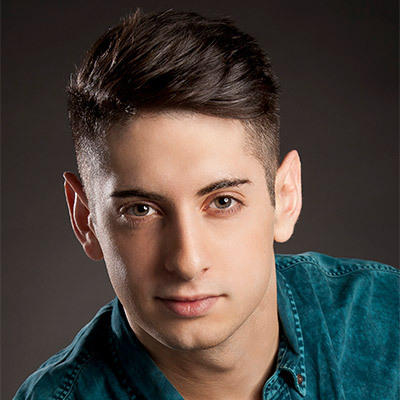 Since graduating Chris has been passionately performing, choreographing and teaching students of all ages.